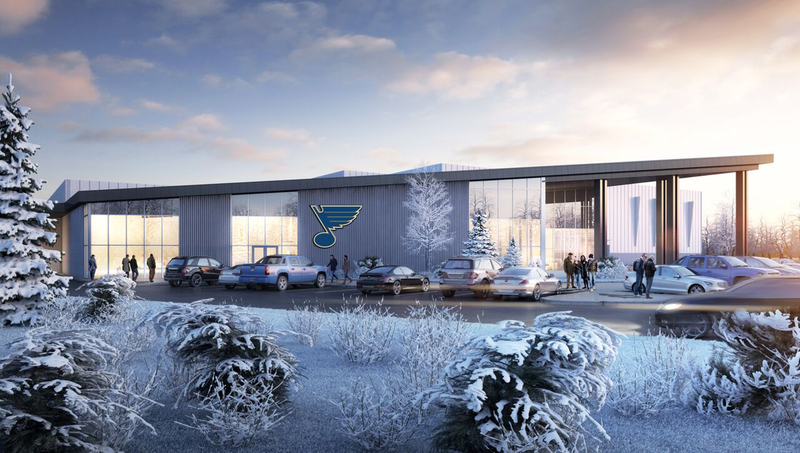 This new flagship facility for ice sports in the St. Louis region led by the non-profit Legacy Ice Foundation, will be a state-of-the-art indoor ice complex. 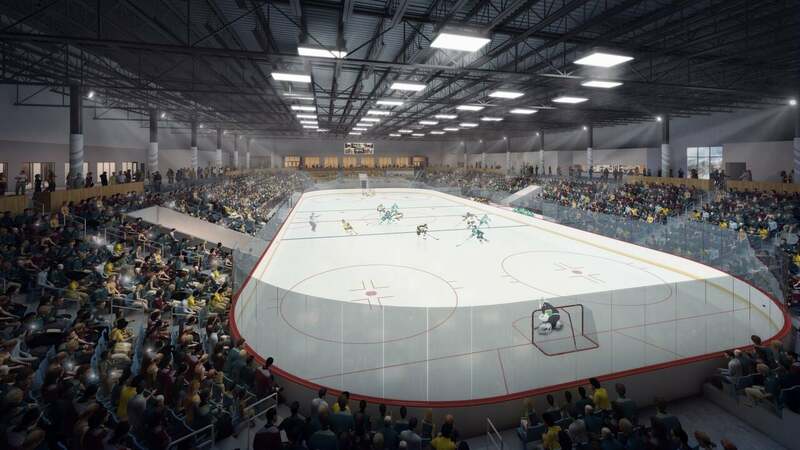 Of a scale and quality unmatched in our region or well beyond, the St. Louis Community Ice Center will be a place where St. Louis kids come to participate in ice sports and a destination for regional, national, and international sporting events. 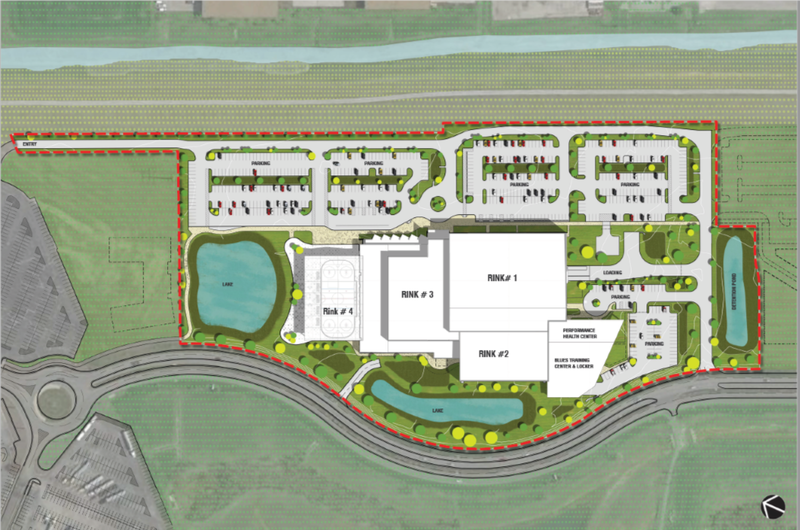 Located in Maryland Heights (in St. Louis County, Missouri), there will no comparable facility within 500 miles. At its opening, this outstanding center will be a state-of-the art complex of a scale and quality un-matched in our region or well beyond. 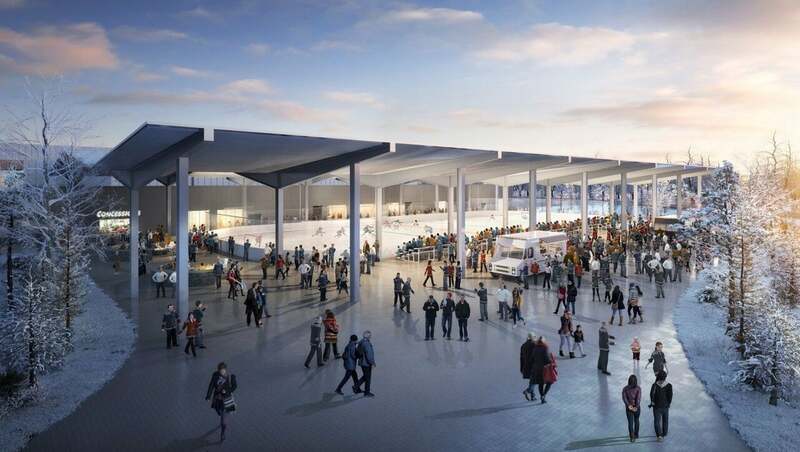 "The place" where St. Louis kids come to participate in ice sports, it will also be a destination for regional, national, and international sporting events. 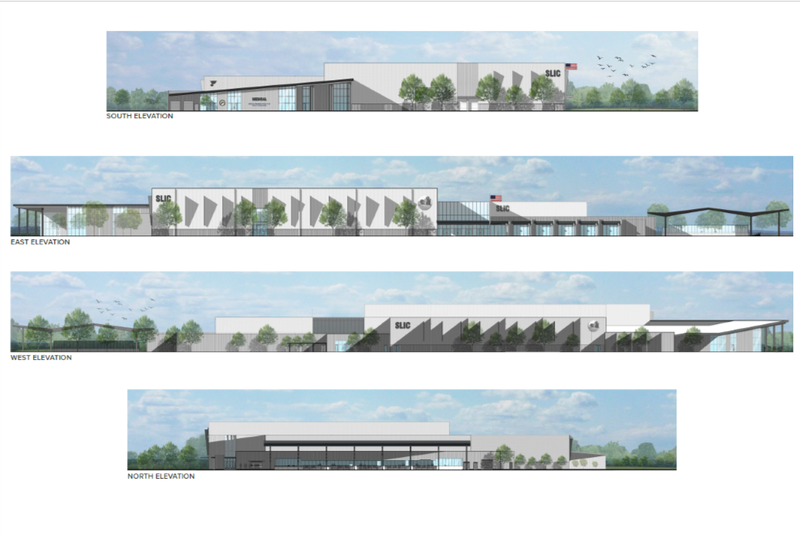 There will no comparable facility within 500 miles. The aging out (or phasing out) of multiple ice surfaces in the region. 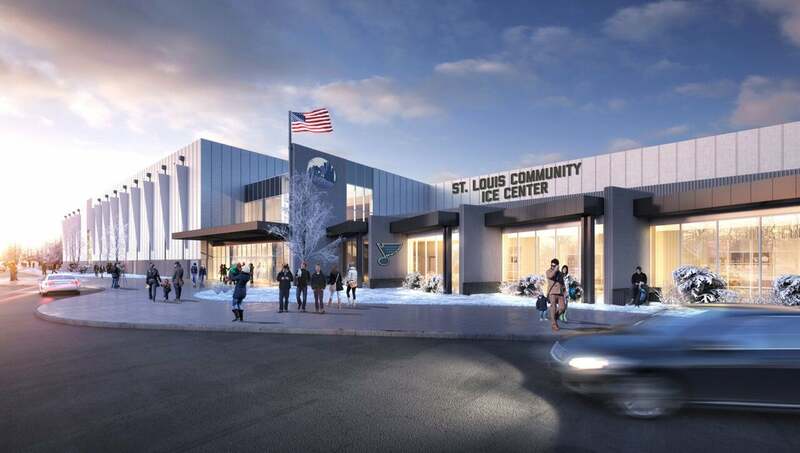 The non-profit St. Louis Legacy Ice Foundation was formed with a focus on providing youth and adults in our region with the opportunity to develop their skills in ice sports. 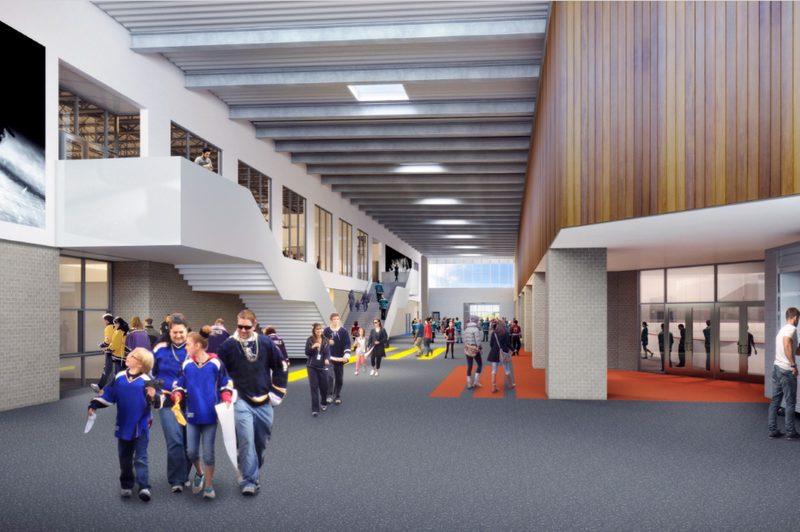 We are shepherding this exciting project with leadership and guidance from government, development, and visionary people passionate about youth sports. 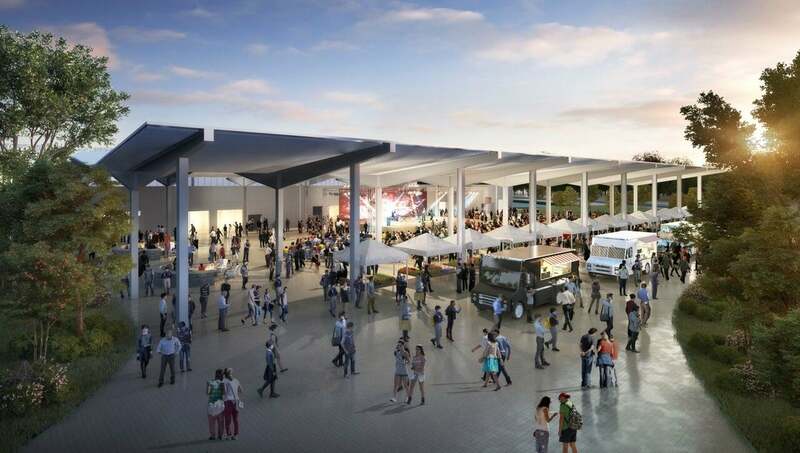 An elite external team has designed and will develop the facility on time and on budget. Centrally located for ice sport participants and fans, the location of the St. Louis Community Ice Center is shown in the map below.